It now seems a lifetime since I did my walk. The relevance of trying to flog a few books and talk about it is undoubtedly labouring the point a bit now and many of my friends would probably like me to shut up as the horse flogging is getting a smidgen repetitive and the poor thing must be long dead. But hell I still have boxes of heavy “award winning” books to clear – so please don’t run away yet! So when someone asked to interview me for another website which specialises in “adventurer and nomad interviews”, I ventured out of my cupboard under the stairs to happily recall a few memories and talk about kit and other nerdy stuff. It was all quite cathartic for me really. So if anyone has any vague interest remaining or considers themselves a slightly weirdo stalker type, please feel free to have a look at Mightygoods.com. 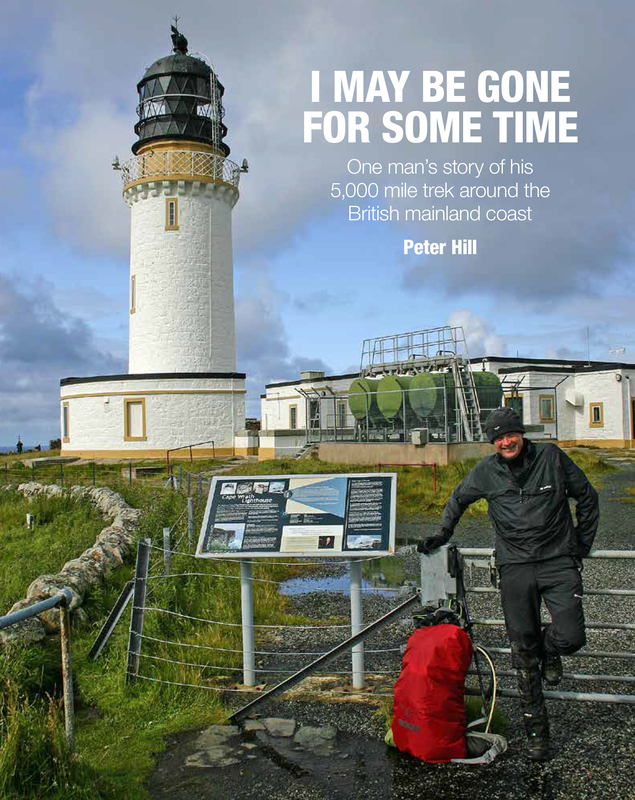 My interview is tucked away in the trekking section, but there are loads of interviews on there for anyone who has a little bit of adventure in their heart and is maybe seeking some inspiration.